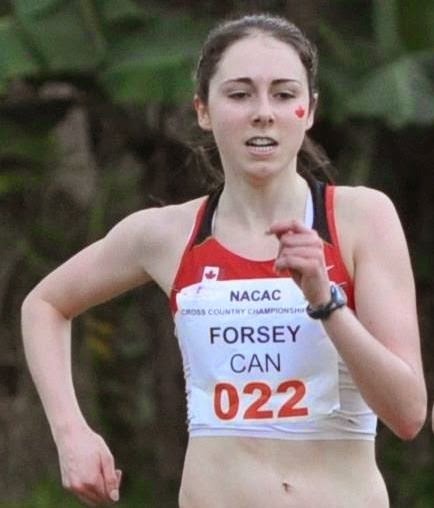 Jillian Forsey has earned a spot at the World Track and Field Championships July 22-27 in Eugene Oregon and will represent Canada in the 5000m. 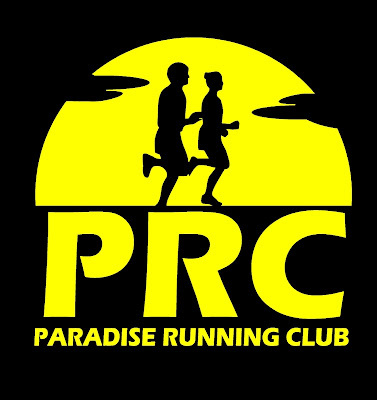 Forsey is the first women from the province to be selected to a world track and field championship. The announcement was made this past weekend at the Canadian Junior Championships in Ste. Therese QC where Forsey ran through illness to finish 6th in the 3000m in 9 minutes 39.38 seconds. Fellow NLRunner Julia Howley had a huge personal best in the 1500 metre finishing 4th in her heat in 4 minutes 39.80 seconds, narrowly missing a spot in the final. Later Julia won her section of the 800 metre qualifying heats in a time of 2 minutes 18.32 seconds. Thanks Ray Will for the story.